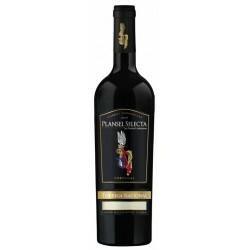 Vinification The grapes are carefully vinified by pressing at low pressure, followed by alcoholic fermentation at controlled temperatures. 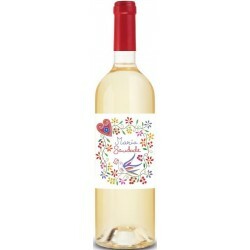 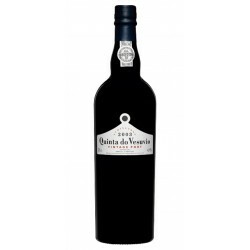 Tasting Notes It has a citrus color, a clear and bright and slightly effervescent appearance. 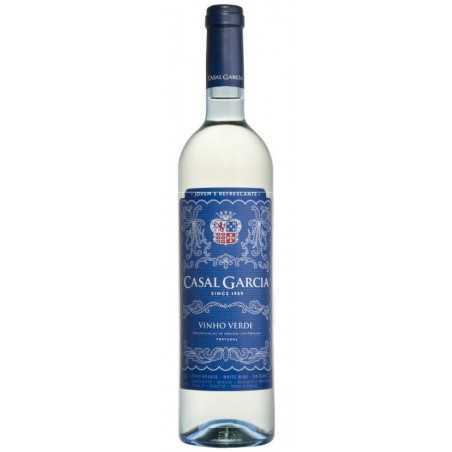 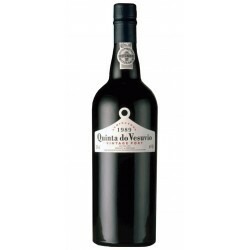 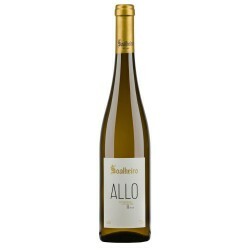 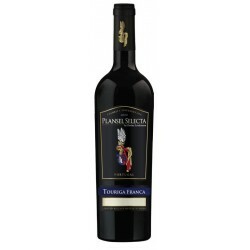 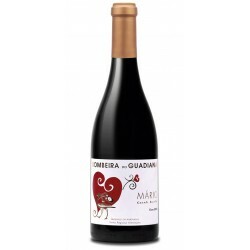 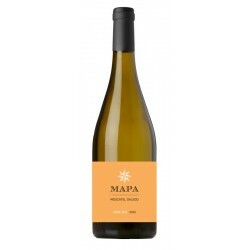 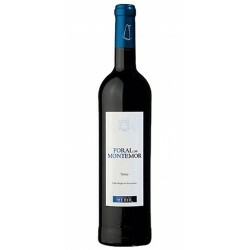 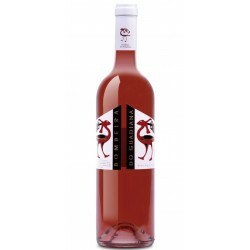 It is a soft and fresh wine, with delicate, fruity, young and balanced aroma. Enjoy Ideal for appetizer or meal accompaniment, especially light dishes of oriental cuisine based on vegetables and white meats, as well as seafood and salads.